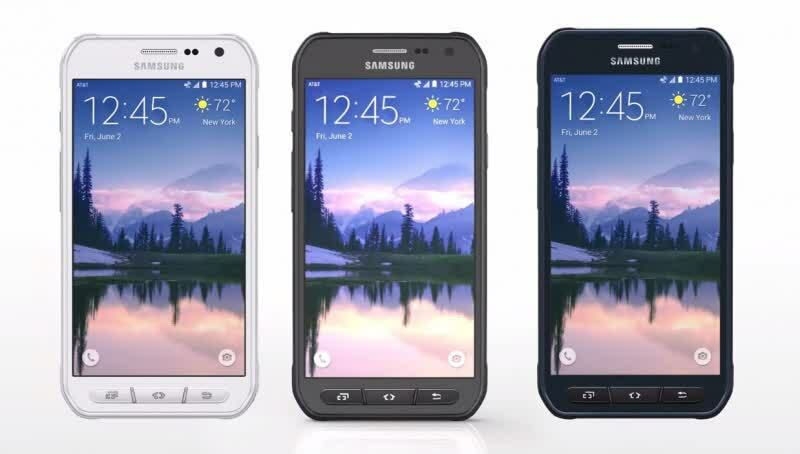 For the most part, the S6 Active is a clone of the Galaxy S6 featuring the same 5.1-inch 1440p display, Exynos 7420 SoC inside, and 16-megapixel optically stabilized camera. But where they differ is in design. 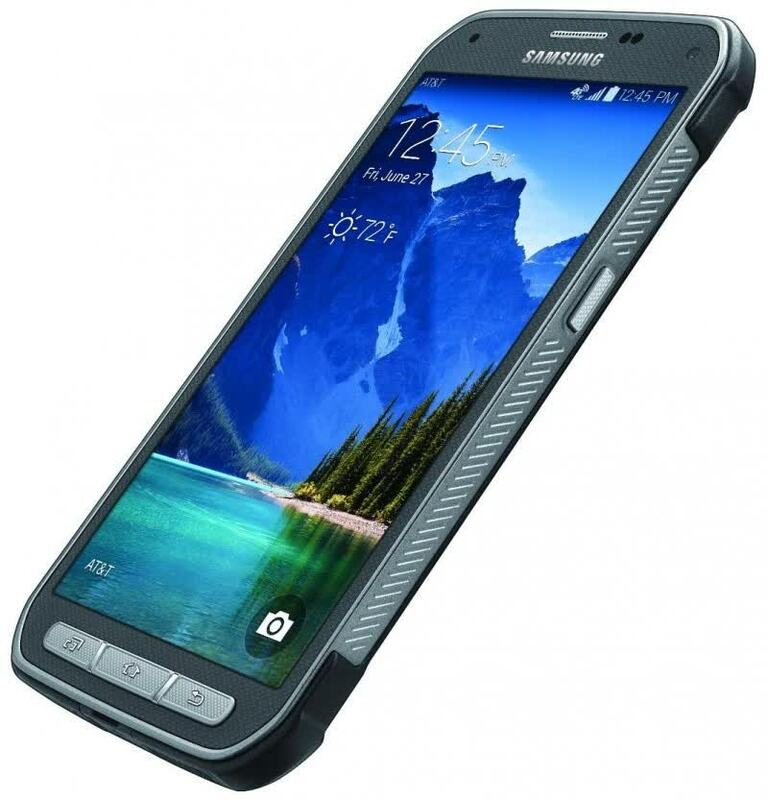 The S6 Active is better suited to survive drops, harsh conditions and liquids. The Active also features a considerably larger battery, which promises to deliver far better battery life than the standard S6. 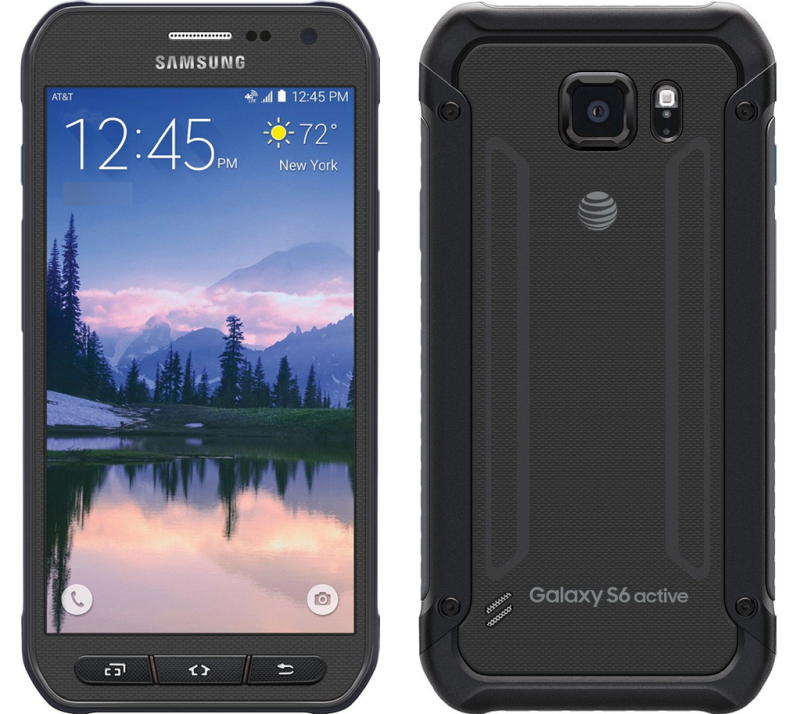 Those who live on the edge will find the Samsung Galaxy S6 Active a solid companion, with its rugged build, long-lasting battery and excellent camera.